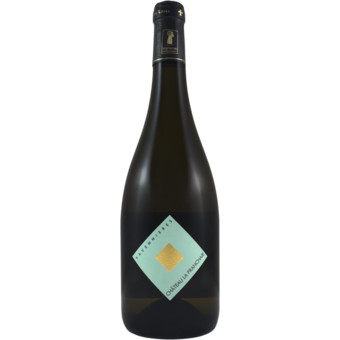 Loïc Mahé, a native of Brittany, worked for many years as a consultant for organic agriculture until his desire to make wine became too strong to ignore. Purchasing vineyards in his favorite region of Savennieres, he commenced making organic certified, non-interventionist Chenin Blanc featuring the ultra-characteristc wet wool, lanolin, golden apple and diesel notes perched atop a tense high-wire of exhilarating acidity. 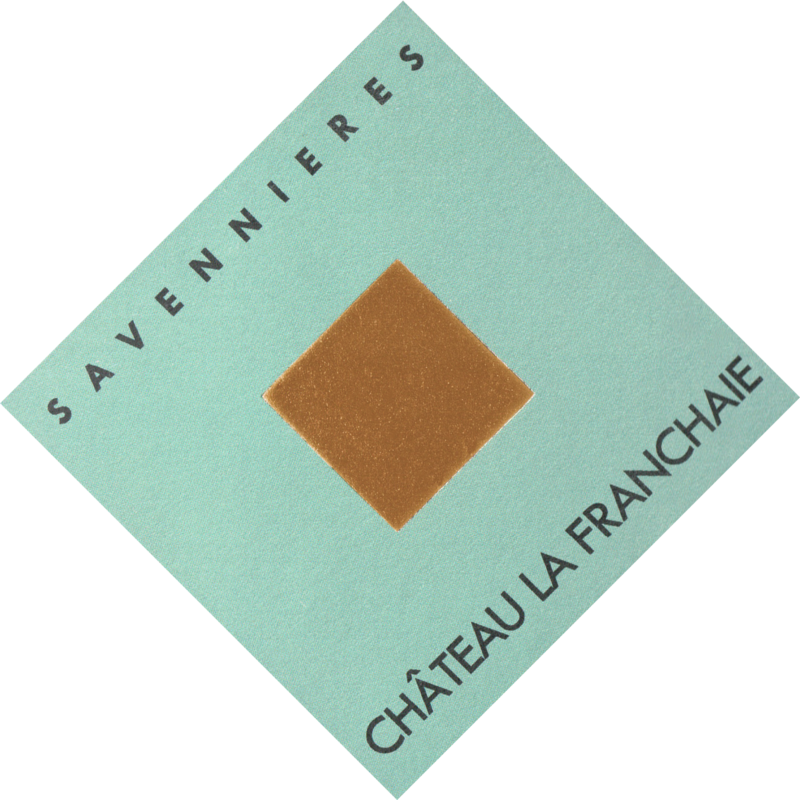 From the stainless steel, fresh Savennieres “Franchaie” — a blend from all of his parcels — to the traditional “Fougeraies,” from a two-hectare parcel aged one year in oak and one in stainless steel, these are textbook examples from the heartland of Chenin Blanc.